Jackson County PWSD #16 Home Page . 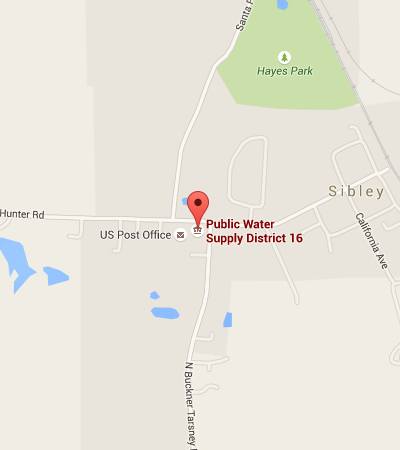 Jackson County Public Water Supply District # 16 welcomes you to our website. We hope you will find information and resources that are helpful to you. Pay your Bill ONLINE securely with your credit or debit bank card now with our new bill payment portal! Don't worry about forgetting to make your payment any longer. 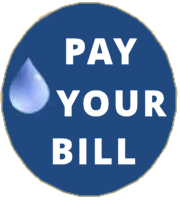 Pay your bill AUTOMATICALLY now with ACH Authorization. The form is available from the Printable Forms link.